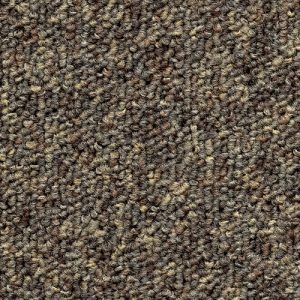 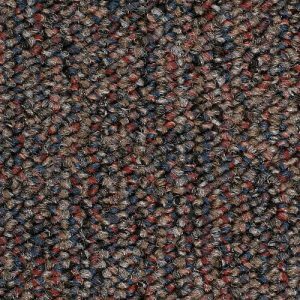 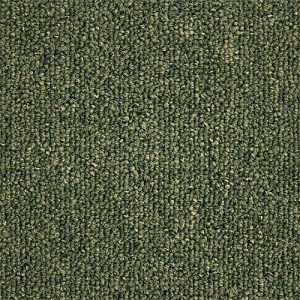 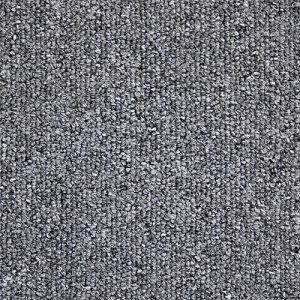 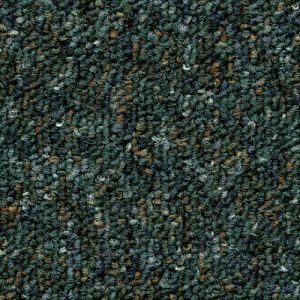 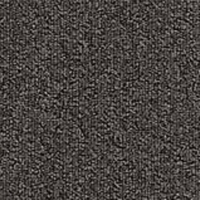 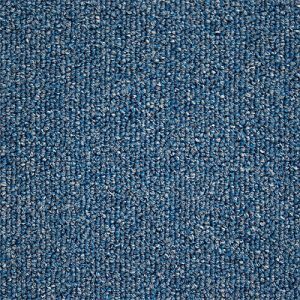 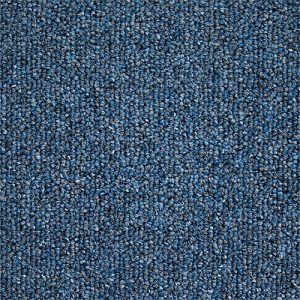 VT480 is an eco-designed carpet tile that brings together top of the range performance with high standard eco credentials. 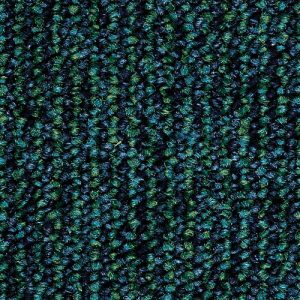 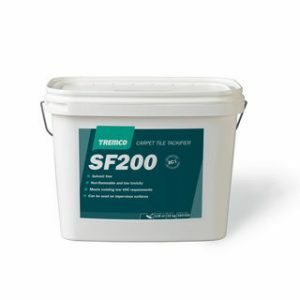 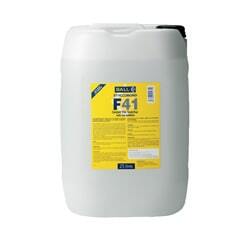 This high performance tile is produced with 100% recycled Econyl solution dyed polyamide and offers a class 33 commercial rating. 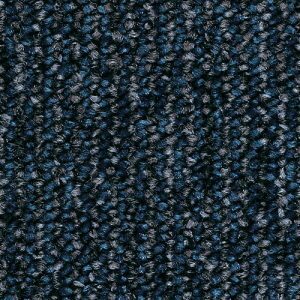 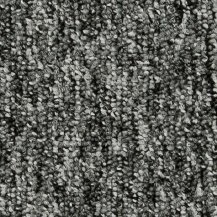 Each pack will cover 5 m2 and contains 20 carpet tiles (50cm x 50cm).